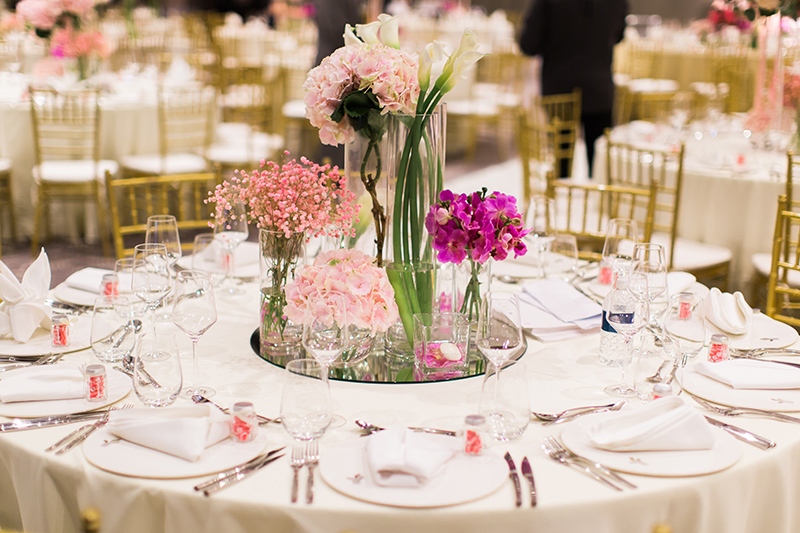 As one of Singapore’s recognised florist, we spoil our customers & clients with the best works and floral arrangements. Originally named as Greenacres Florist Pte Ltd, our flower shop was established since 1970. Greenacres International Design Pte Ltd was then incorporated in 2002 to take over & manage the florist’s on-going business. We specialise from floral design and concepts, ranging from memorable wedding floral packages to creative displays for events & functions. With an innovative & dedicated team well-experienced in the floral industry, Greenacres has clinched numerous awards including shows at the Singapore Garden Festivals, held bi-annually. Visit our gallery here for more examples of our work! This entry was posted in GreenAcres. Bookmark the permalink.